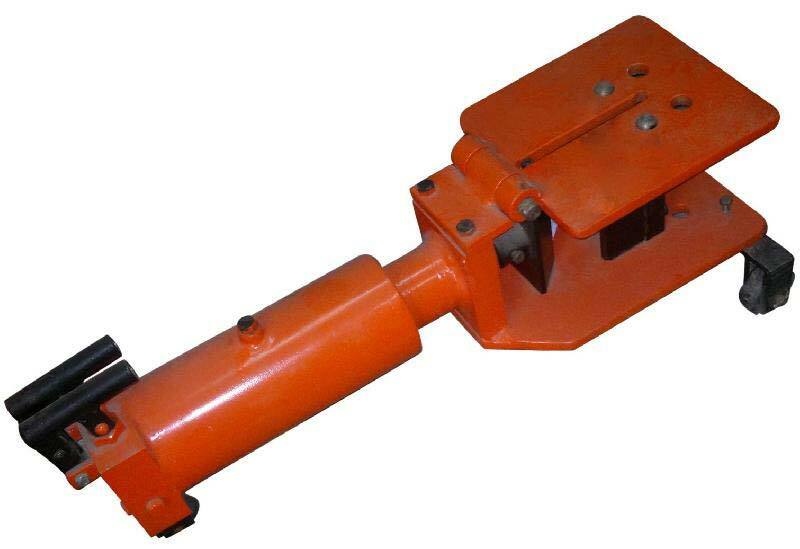 Jeet Machine Tools Corporation Busbar Bending Machines are widely used to bend copper, aluminum bus bars, used extensively in control panel manufacturing. These are very simple hand operated, hydraulic machines capable to bend bus bars with easy hand strokes of hydraulic pump. 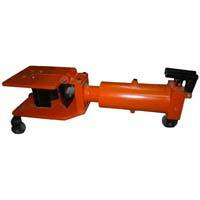 These machines are available in power operated model also. 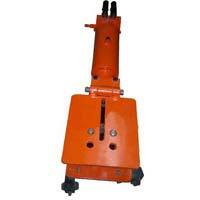 Special dies and attachments may be provided upon request for shearing of bus bars or special profile bending. 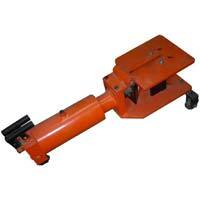 The Bus bar bending machine is provided with one set of alloy steel made die-punch for 90 degree bending of bus bar.